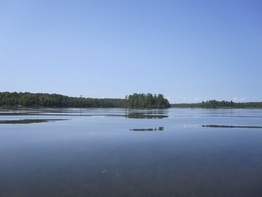 Indian Lake, Oneida County, WI, is a 357-acre spring lake with a maximum depth of 26 feet and a mean depth of 10 feet. This mesotrophic lake has a relatively small watershed when compared to the size of the lake. Indian Lake contains 57 native plant species, of which fern pondweed is the most common plant. Indian Lake may be considered a spring lake due to its lack of an inlet stream and presence of an outlet. Water flows from this outlet through Sugar Camp Creek and eventually into nearby Chain Lake. Visitors have access to the lake from a public boat landing. Fish include panfish (abundant), largemouth bass (common), northern pike (common), musky (present), smallmouth bass (present), and walleye (present). The lake's water is moderately clear. 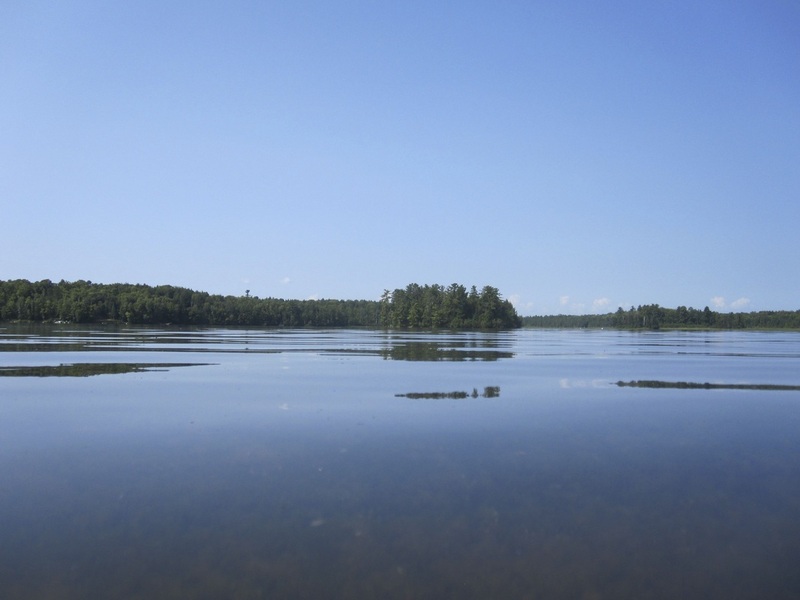 In February of 2012, the Indian Lake Association (ILA) successfully applied for nearly $20,000 in grant funds from the Wisconsin Department of Natural Resources (WDNR) to fund studies toward the creation of a lake management plan for Indian Lake. Field surveys were conducted in summer of 2012 and winter of 2013 to collect scientific data for this study. There were two reasons why the ILA embarked on this project. First, residents wanted to initiate a program to identify any existing, and prevent the introduction of aquatic invasive species (AIS) in the lake. Secondly, they realized the value in gaining a better understanding of lake ecology and the overall condition of the lake. The Indian Lake Comprehensive Management Plan was completed in May, 2014, and can be downloaded in its entirety from the links below. All studies conducted on Indian Lake indicate a healthy and vibrant ecosystem with minimal signs of human impact. One significant result was the absence of any aquatic invasive species, a growing concern among area lake residents. 2005 ______ Nov 7* *Record In! 2012 Mar 20* Dec 8 *Record Out! Final "Ice In" is determined when lake is 100% covered in ice and no more winter thaws forecast before spring thaws.